Irvine Child Custody Attorney | What are the Various Types of Custody? Santa Ana Divorce Lawyer - Is Divorce Infectious in Orange County? What are the Various Types of Custody? Irvine Child Custody Attorney states – If you are asking the question, what are the various types of custody you have come to the right place. 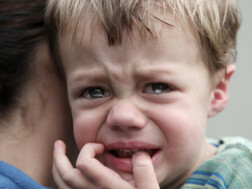 In family law in California there are four different types of custody. These types of custody range from legal, physical, sole, and joint custody. Before hiring a family law attorney it is beneficial to have a general understanding of what each type of custody signifies. First, legal custody, this type of custody provides the parent with the ability to make decisions impacting the children’s well-being. Such choices typically involve what school the child attends, spiritual beliefs, and any decisions regarding the child’s health. Second, physical custody, this type of custody enables the parent to have the right to have the child reside with them. In some cases, the other parent would be allowed to have assigned visitation or parenting time. Third, sole custody, this type of custody is granted when a family law judge determines that one of the parents needs to have both legal and physical custody of a child. The parent will then be the one to make all decisions regarding the child’s well-being. This is awarded in cases where one of the parents is unable to properly care for the child or in cases where there are many arguments, therefore, it would not be in the best interest to allow one parent sole legal and physical custody. Lastly, joint custody, this type of custody is assigned when the family law judge finds that both parents are well suited to partake equally in the child’s life and decision making. This is granted when both parents are able to keep the child’s best interests at heart, can communicate well and make joint decisions. If you are ready to take the next steps toward retaining an Orange County Child Custody Lawyer, please call Yanez & Associates at 714-971-8000, for your free initial consultation. We look forward to assisting you with your family law matter. 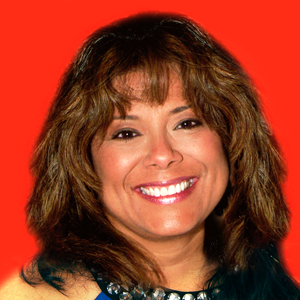 Bettina is a very knowledgeable Orange County based Lawyer. 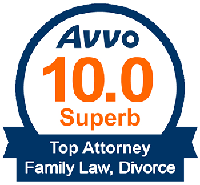 She was very helpful in the matters of family law, custody and termination of parental rights. She helped ease many of my concerns with my case. She is very compassionate, and understanding. I would highly recommend Bettina for any of your Family Law concerns.